GG4 packs a punch with its piney, earthy, and diesel aroma. 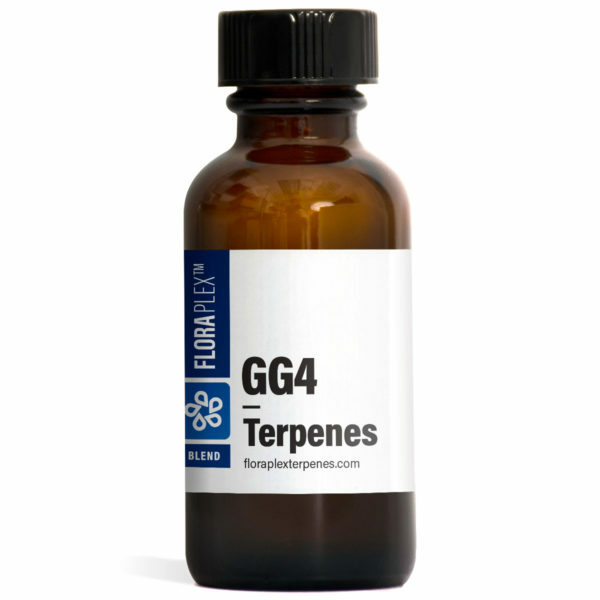 GG4, also known as Gorilla Glue, is an extremely popular, multiple award winning strain. 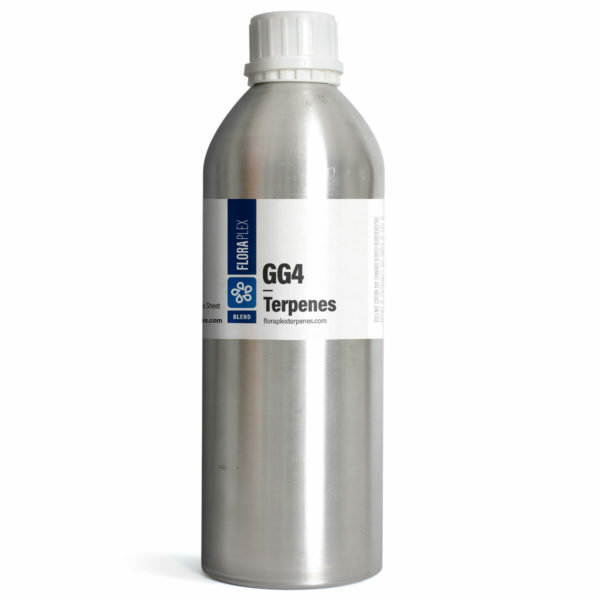 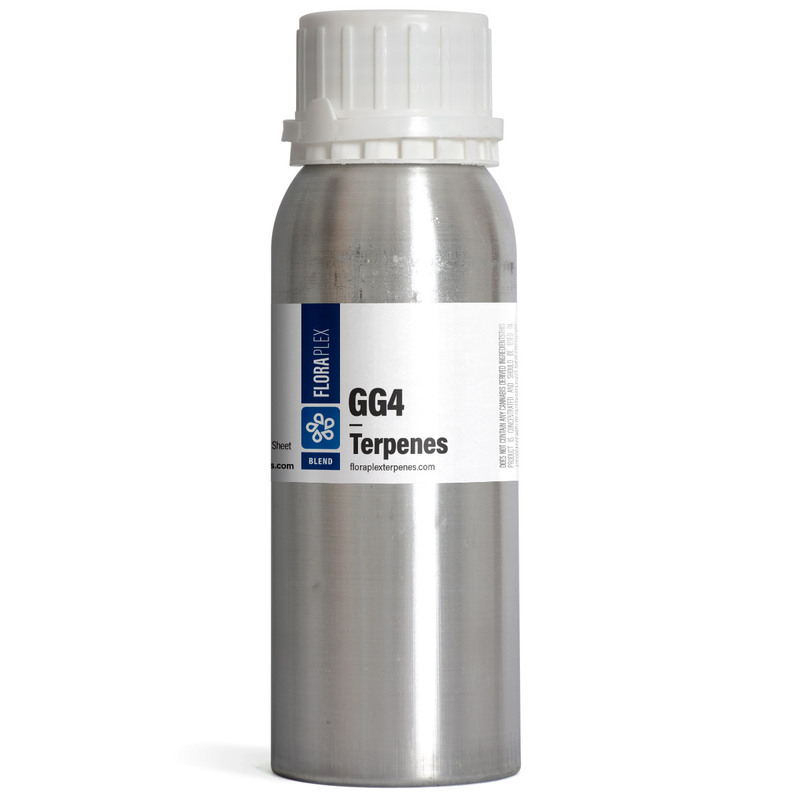 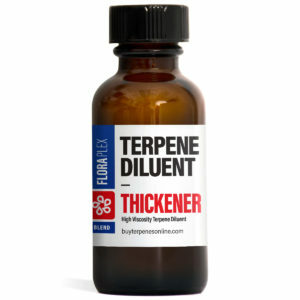 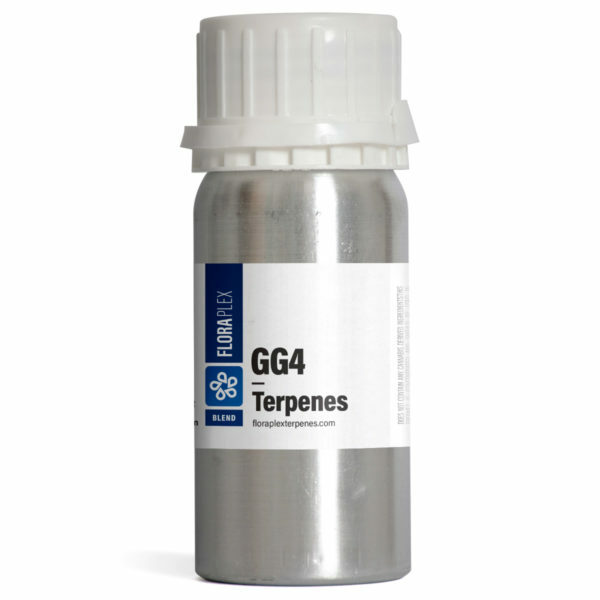 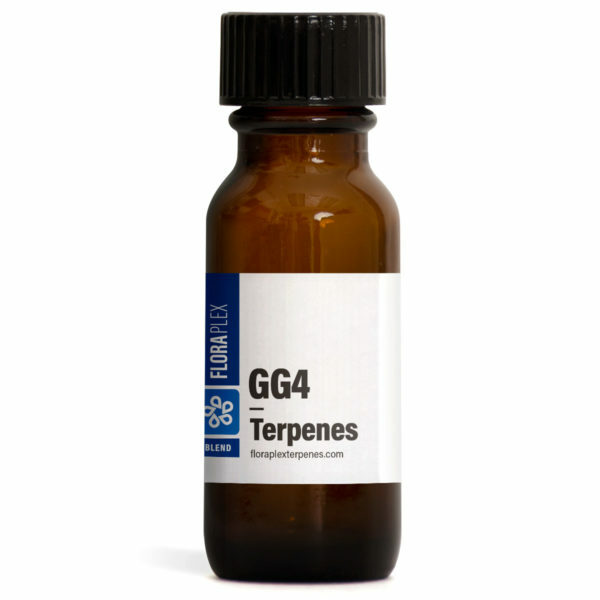 The GG4 terpene profile packs a punch with a very piney, earthy, and diesel aroma. 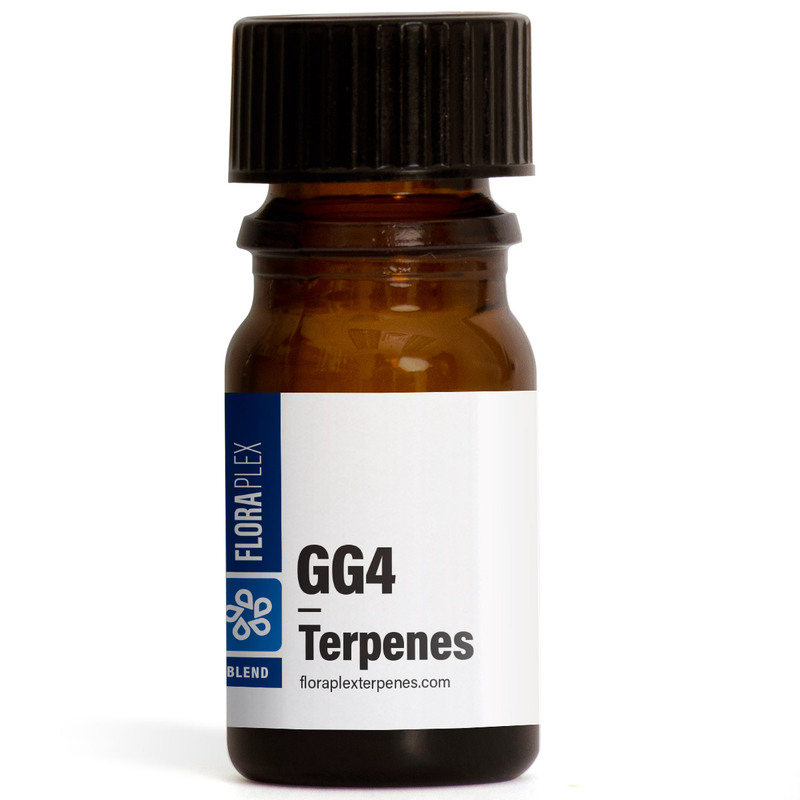 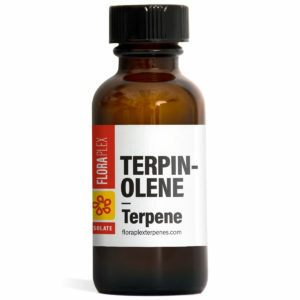 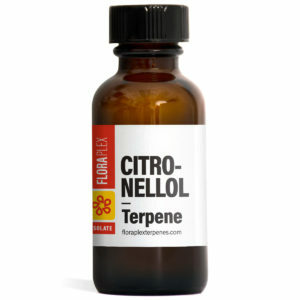 This strain is known to provide a relaxing experience that leaves you feeling glued to the couch.